Prices received by manufacturers in the Empire State Fed Survey stood in negative territory for the second consecutive month, while new orders and sales dipped below zero for the first time in a year. Once again, ever-optimistic economists expected a better report. 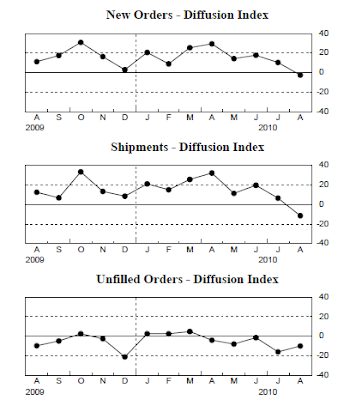 The Empire State Manufacturing Survey indicates that conditions improved modestly in August for New York manufacturers. 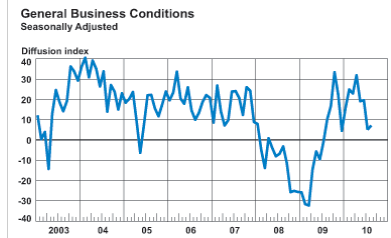 The general business conditions index rose 2 points from its July level, to 7.1. The new orders and shipments indexes both dipped below zero for the first time in more than a year, indicating that orders and shipments declined on balance; the unfilled orders index was also negative. The indexes for both prices paid and prices received inched down, while employment indexes were positive and higher than last month. In a series of supplementary questions, manufacturers were asked about their capital spending plans. 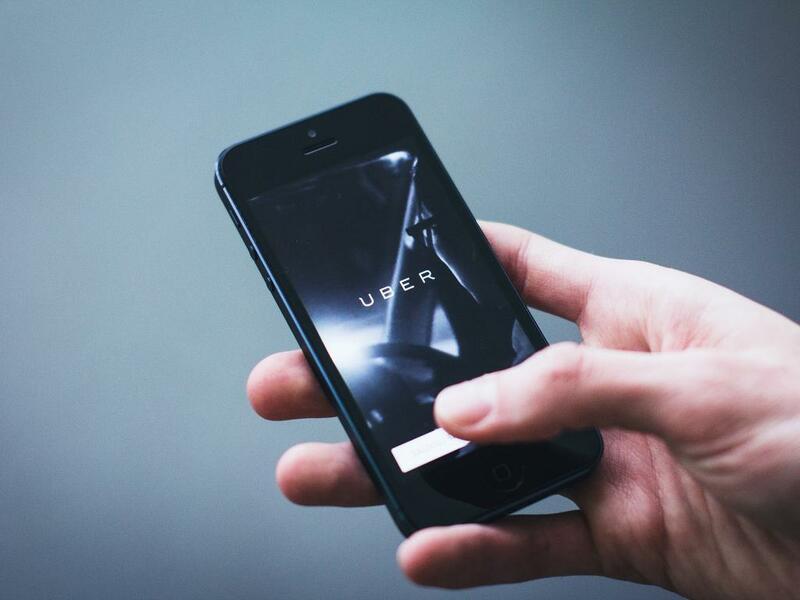 Looking ahead to the next six to twelve months, 37 percent of respondents indicated that they expected to increase capital spending relative to its level in the past six to twelve months, while just 13 percent planned reductions. Of those predicting increased capital spending, 27 percent noted that "a considerable fraction" of the increase reflected investment that had been postponed because of the recession; 41 percent of respondents had given this same response in a similar survey back in January. Another 46 percent of those surveyed this month attributed "some" of the spending increase to the recession. 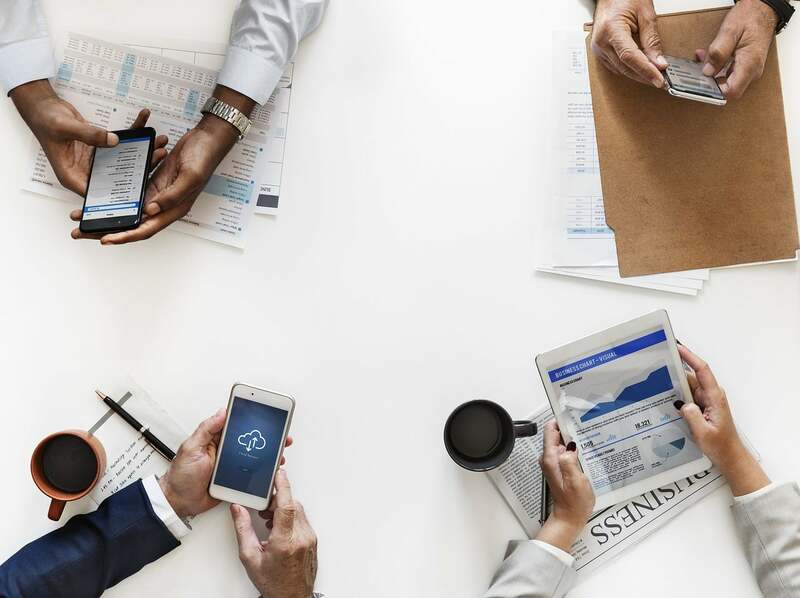 The most commonly cited factors behind increased investment were high expected growth in sales and a need to replace capital goods other than IT (information technology) equipment. In spite of a slightly rising index, this was a very weak report.The most encouraging thing was 37 percent expect capital spending to rise, but that needs to be balanced with 46 percent saying some increase in spending was on account of the recession. Moreover, in January 41 percent of respondents delayed a "considerable fraction" of capital spending but that number is now down to 27 percent. 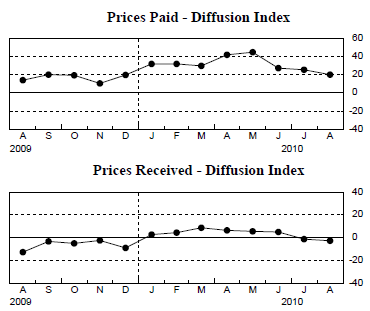 The diffusion indexes show a considerable squeeze on profits. Take a look at prices paid vs. prices received.